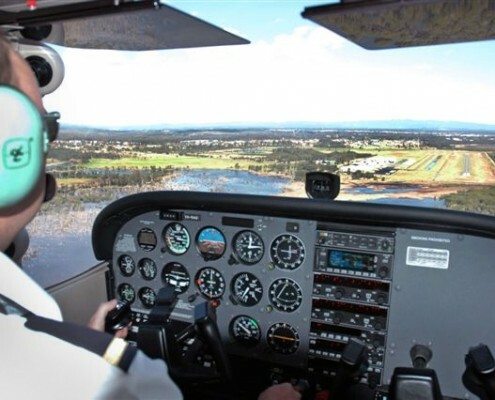 A Recreational Pilot Licence (RPL) is the cornerstone privilege available to candidates who seek to pursue an interest in aviation. 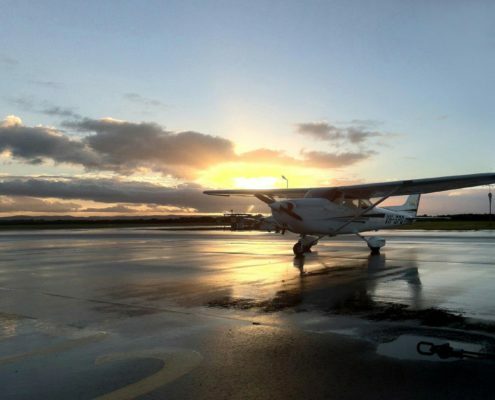 Candidates undertaking this course will learn the fundamentals of handling an aircraft along with aeronautical knowledge theory, providing the skills to safely operate an aircraft, carrying passengers throughout the local area. 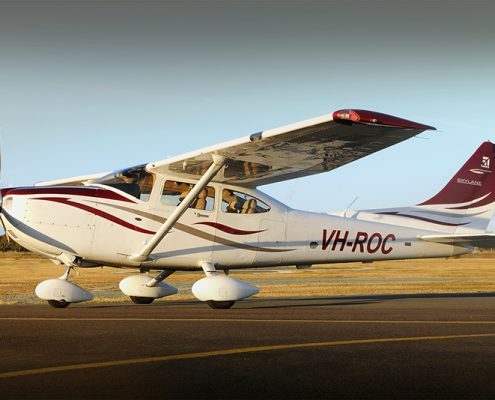 A keen interest in learning to fly! 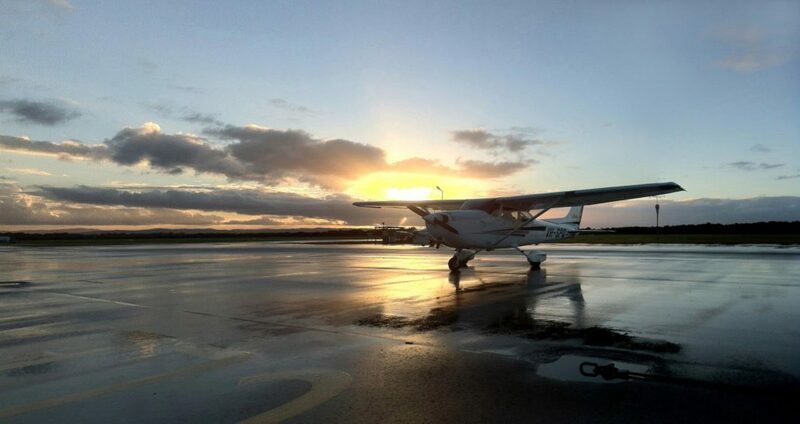 Typically, each flying lesson is approximately 1 hour in duration and will consist of a 20-40 minute pre-flight briefing and a 5-15 minute post-flight debrief. 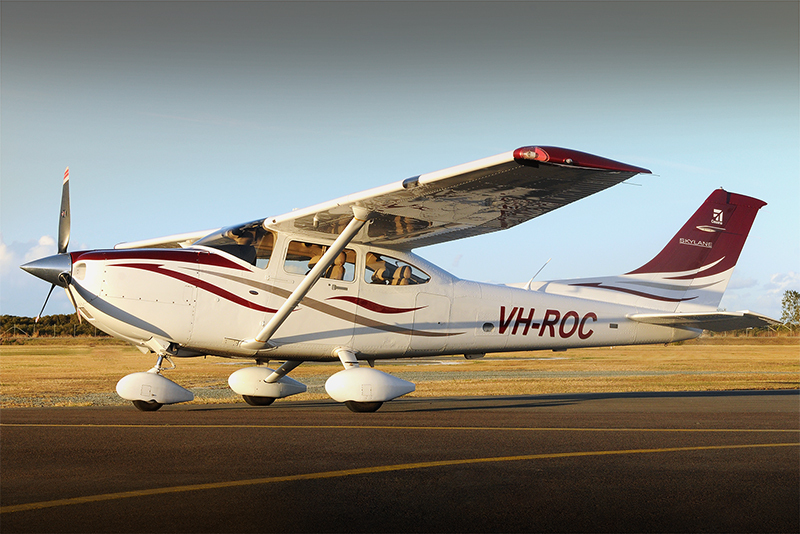 The RPL theory is learned concurrently with the RPL flying course. Most students choose to self-study at their leisure, although some of the course content is also covered during classroom briefings. 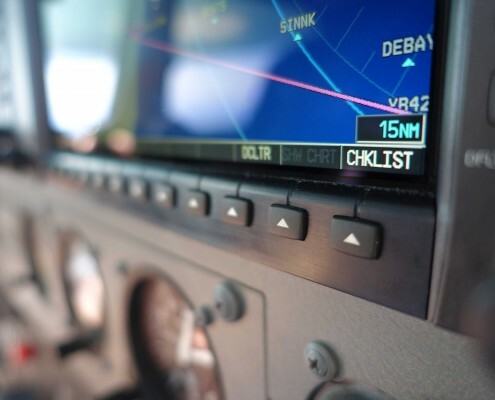 Although some study is required to achieve success in these aviation exams, the academic requirements are such that the average person with a keen interest in their course won’t have any trouble succeeding. 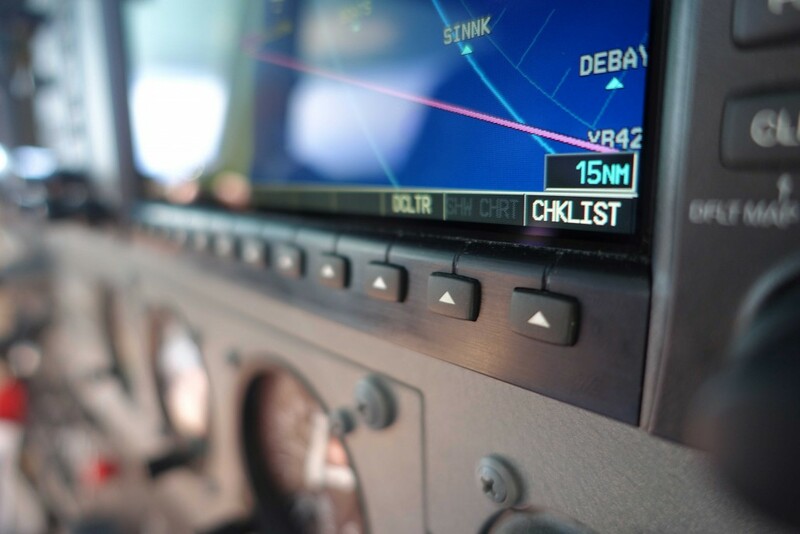 Members are billed for the flying time conducted during a lesson, measured on the aircraft’s VDO meter to the nearest 1/10th of an hour. 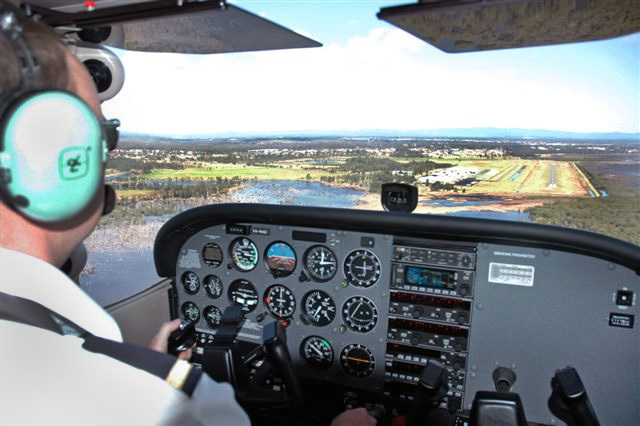 Other costs may include Instructor briefing time before a flight or airport landing fees (Not at Redcliffe, but other aerodromes during navigation training). Members may choose to pre-pay a component of their course for ease of billing, but this is not a requirement.